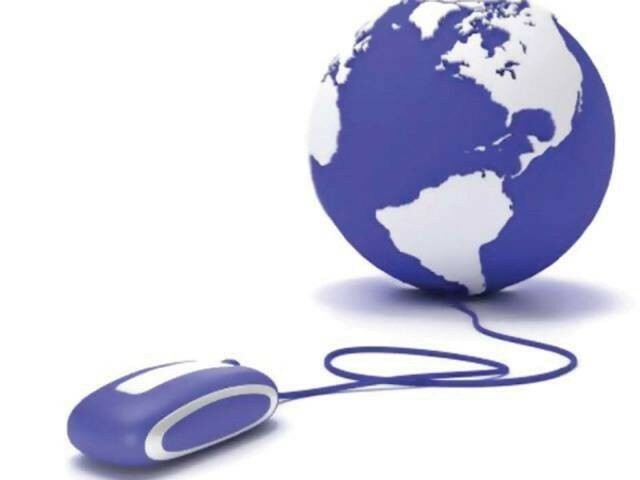 Punjab Education Foundation (PEF) has improved Student Information System (SIS) on PEF website for online entry of students’ data by making it more user-friendly. The spokesperson for the PEF said the SIS website has been revamped for the convenience of school owners for entering information of students easily and the data may be extracted as when required for official use. The spokesperson said the SIS has improved the date of birth and admission process, while entry of CNIC of student’s mother will not be necessary optional. Similarly, the online entry facility for teachers’ data has now been made better and the print option has been added to print all relevant information.